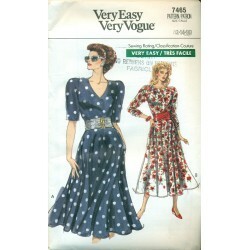 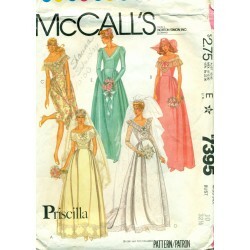 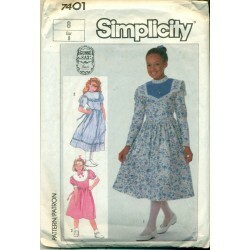 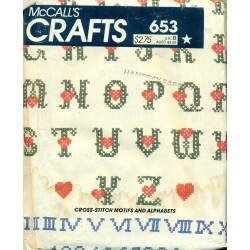 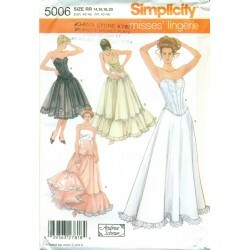 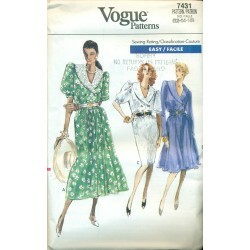 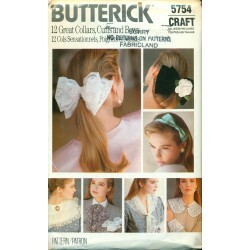 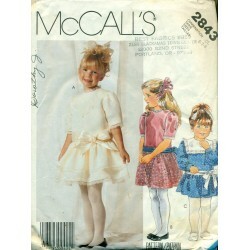 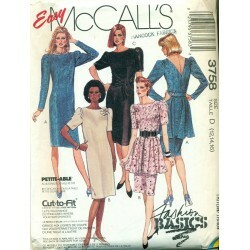 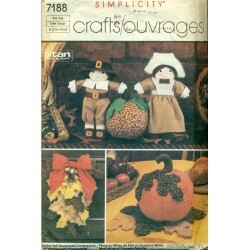 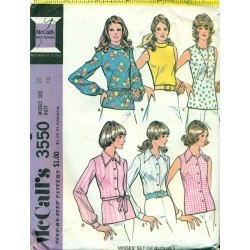 Hair accessories and different floral motifs are featured in this sewing pattern from McCalls. 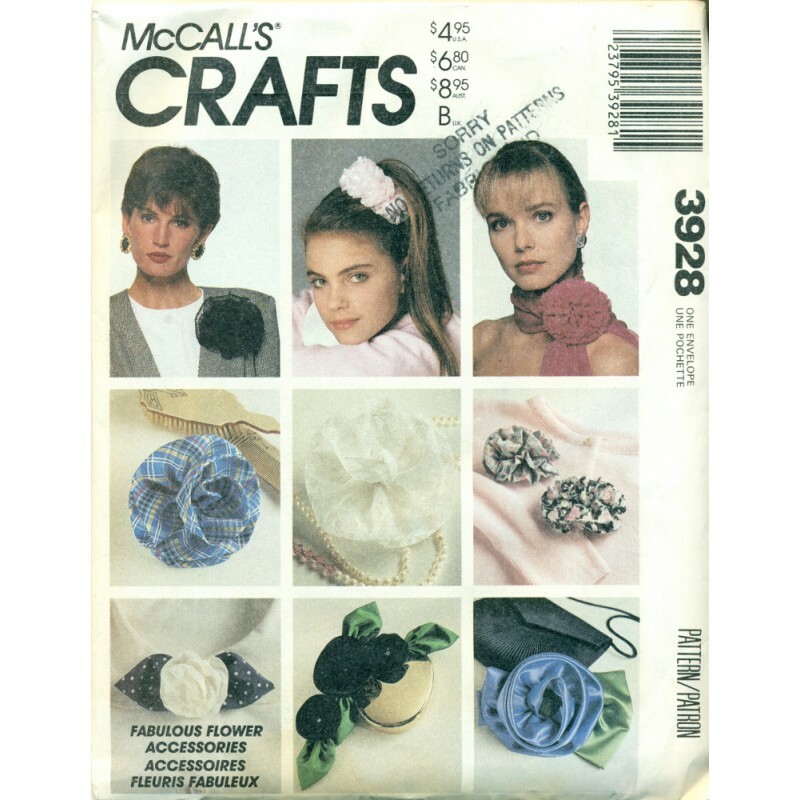 Decorate a scrunchie, barrette or scarf with these rose or flower soft sculptures. 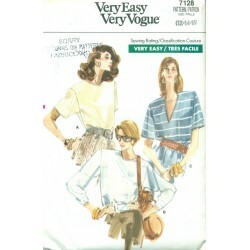 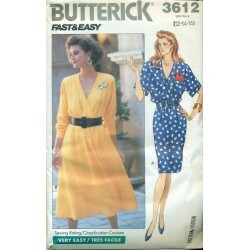 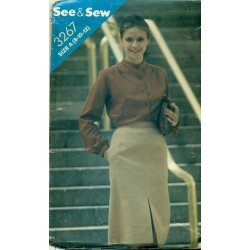 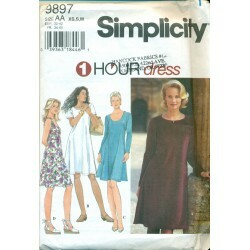 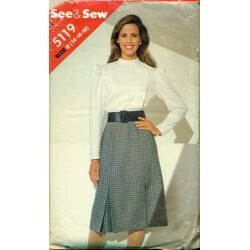 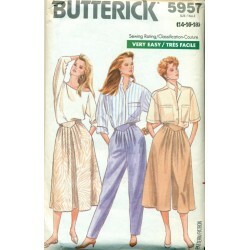 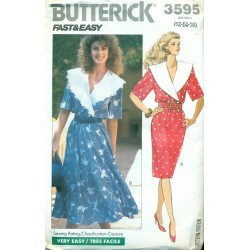 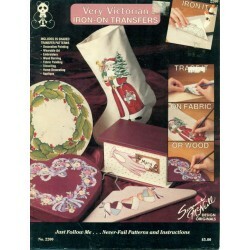 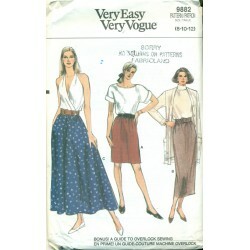 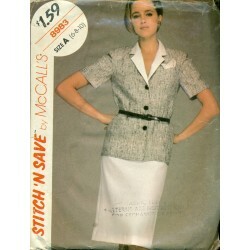 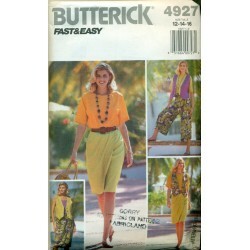 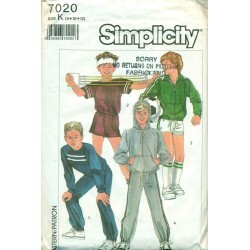 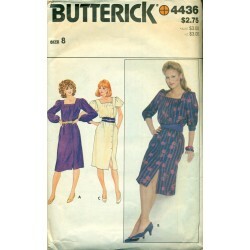 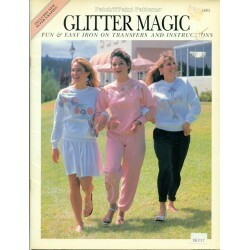 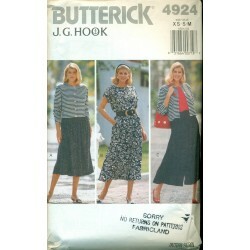 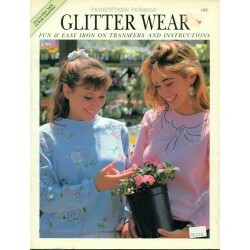 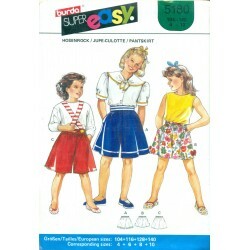 Very popular in the 1980s and fun to wear!